Waterproof and insulated, the Peak Performance Anima Jacket is beautifully cut and really well-made to perform and protect on-demand. 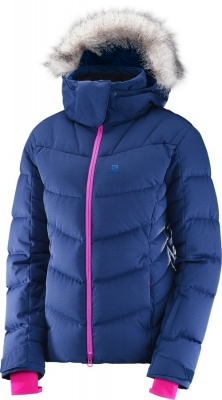 A women's Ski Jacket with warm insulation and fully waterproof fabric. 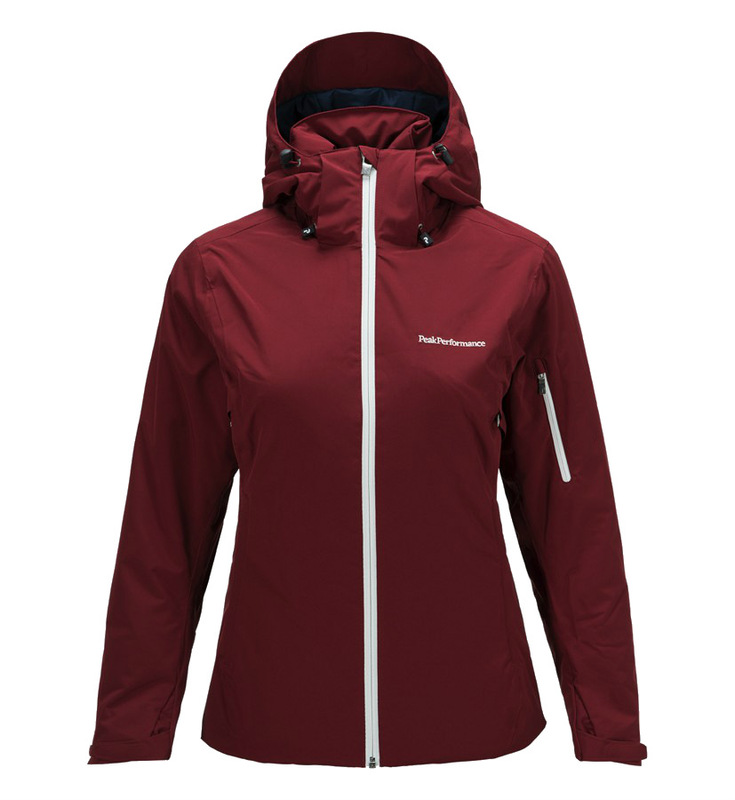 From glorious route through snow-laden pine forest, or sweeping red, to challenging mogul field, this Women's Ski Jacket will keep you warm all the way. Waterproof and insulated, the Peak Performance Anima Jacket is beautifully cut and really well-made to perform on demand and set you apart from the lift queue. The Peak Performance Anima Jacket is fully 'mountain-proofed' with HIPE Core +, Peak Performance's very own waterproof, breathable, windproof fabric with fully sealed seams. 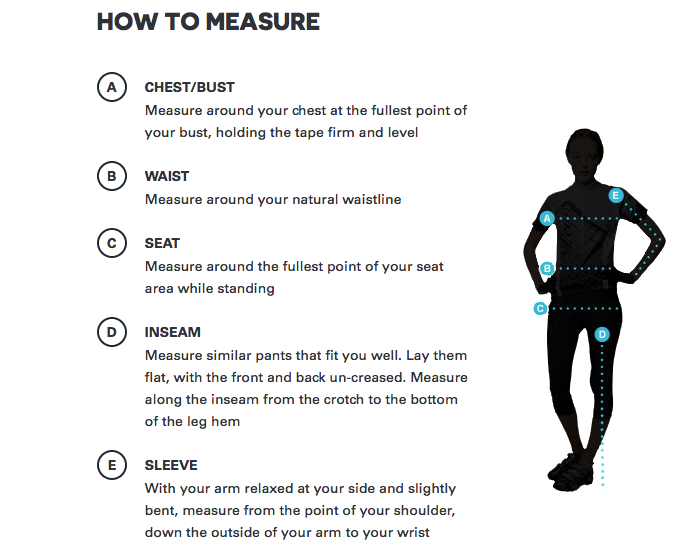 Subtle stretch is built in to aid your freedom of movement, and perfect the Anima Jacket's neat feminine fit. Cocooned beneath the Anima Jacket's waterproof outer, there's a snug layer of ThermoCool padding that will bring warmth on the bitterest alpine day. ThermoCool's intelligent fibres respond to body temperature, enabling it to help you stay warm when you feel cold and cool when you're feeling hot. If you're cold the fibres' thermo-buffering properties will warm you. If you're feeling too hot, ThermoCool evaporates moisture faster than many other materials, producing a cooling effect. This also helps to prevent post-exercise chill - a great feature when you're warm from a demanding descent, then have a long, chilly chairlift back to the top. The Peak Performance Anima Jacket has a full coverage, Ski Helmet compatible, insulated hood with two-way adjustability and captive drawcords. It can be zipped off too when you don't need it. 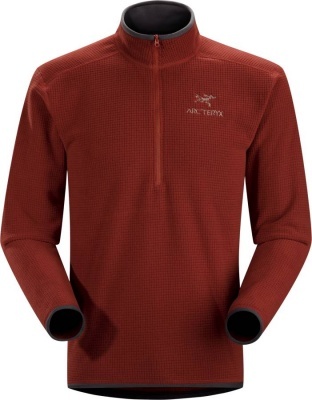 The top of the front zip and neck area of the jacket is lined with a soft brushed fabric to prevent chin-chafe. 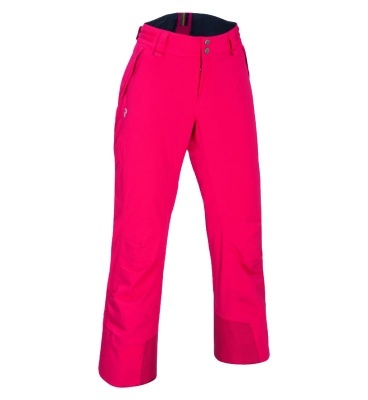 There's a powderskirt with an elastic grip strip and tabs to attach to your Peak Performance Women's Ski Pants. 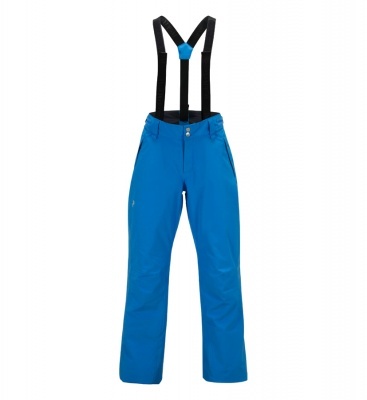 When you are using this Ski Jacket outside the ski season, the powderskirt can be zipped out completely. An elastic hem drawcord, Velcro cuff adjusters and snug elastic wrist gaiters prevent snow getting up inside your jacket while keeping warmth in place. In warmer conditions or for when you've been doing some high energy routes, there are under arm venting zips that extend 'round to the back which can be opened to regulate your temperature. These are mesh-backed too to prevent snow ingress. Pocket placement on the Peak Performance Women's Anima Ski Jacket is comprehensively designed for intuative stowing of essentials while skiing. 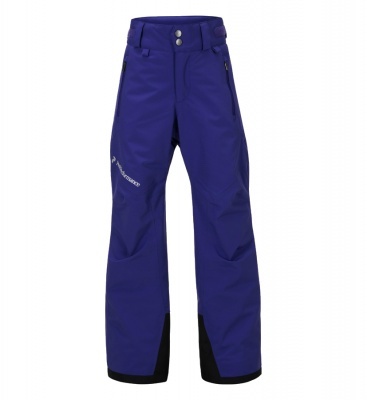 There's a specific pocket for your lift pass on the sleeve, and an internal zipped pocket with a headphone lead retainer loop. In the exterior chest pocket there's a google chamois that's attached via a stretchy elastic cord. The Peak Performance Anima Jacket packs in all the technology you'll need to stay warm and dry in harsh mountain weather. 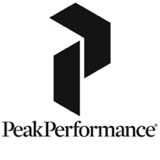 Coupled with Peak Performance's clean lines, superb cut and attention to detail and you've got a Women's Ski Jacket worthy of admiration.